This short, but information-rich read explores the fact that if food waste was a country, it would be the fourth largest greenhouse gas emitter in the world. 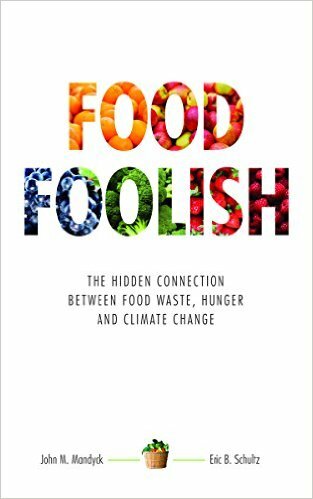 Inefficiencies in the global food system affect everyone on the planet, but despite this, Food Foolish, is a surprisingly optimistic book in that the authors provide a solution (but you'll have to read it for yourself to find it out). Needless to say, you'll probably want to start composting after finishing this book. 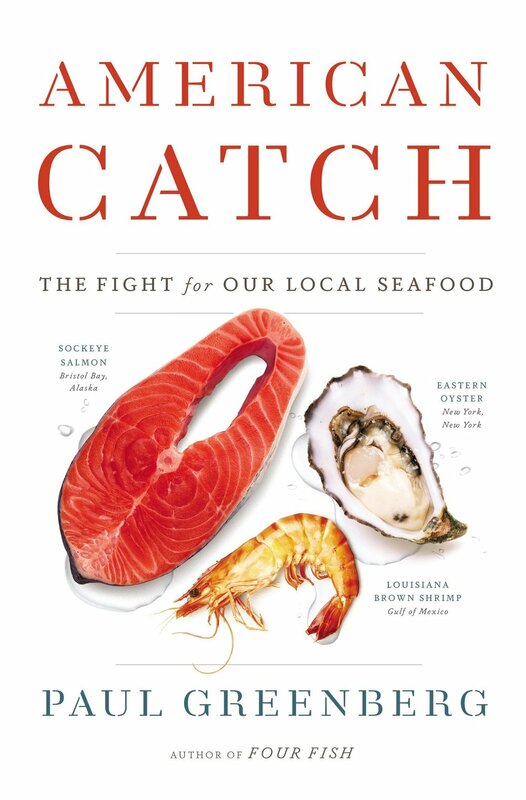 Seafood lovers need to read this book. By the same author as Four Fish, the book takes a close look at the challenges and opportunities facing the American seafood industry. American Catch explores the causes and effects of struggling fisheries in the U.S.. A combination of degraded waterways and picky eaters means that now more than 90% of our seafood is imported. Do you know where your shrimp cocktail came from?! Have you ever heard of an urban food desert? Neither did we until we read this book. Fair Food takes a look at Detroit as an example of how bad city planning and a lack of grocery stores can make it almost impossible for a healthy population to exist. What do people eat when they don't live near a grocery store? This book reveals a broken food system that can't be cured simply by eating organic. Oran Hesterman takes us out of our kitchens and into the real world. No list of food books is ever complete without Michael Pollan. We chose The Omnivore's Dilemma for our list because it really digs deep into why Americans are so obsessed with fad diets - our "national eating disorder." Why are we so obsessed when other countries around the world seem to be doing just fine. Those skinny French ladies eat baguettes and brie all day no problem - what gives? !